What is a Montreal-style bagel? A Montreal-style bagel is a hand-rolled and wood-fired baked bagel. These bagels are sweeter, thinner and more dense then their American cousin (New York-style bagels). The Montreal-style bagel dates back to the start of the 20th century when Jewish immigrants introduced bagels to Montreal. Montreal-style bagels come in several different variations including poppy seed, mueslix, all dressed, chocolate chip, blueberry and sesame seed. Sesame seed is the most popular. Fresh out of the oven montreal-style bagels do not need to be toasted. However, bagels that were was made more than a few hours ago are best toasted before serving. Slice the bagel in half and add toppings of your choice including cream cheese and smoked salmon or sandwich ingredients like smoked meat, bacon, onion and tomato. For a simple bagel simply add butter or a jam of your choice. 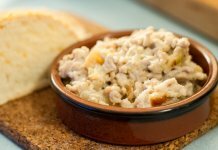 A local favourite is cream cheese and smoked salmon. 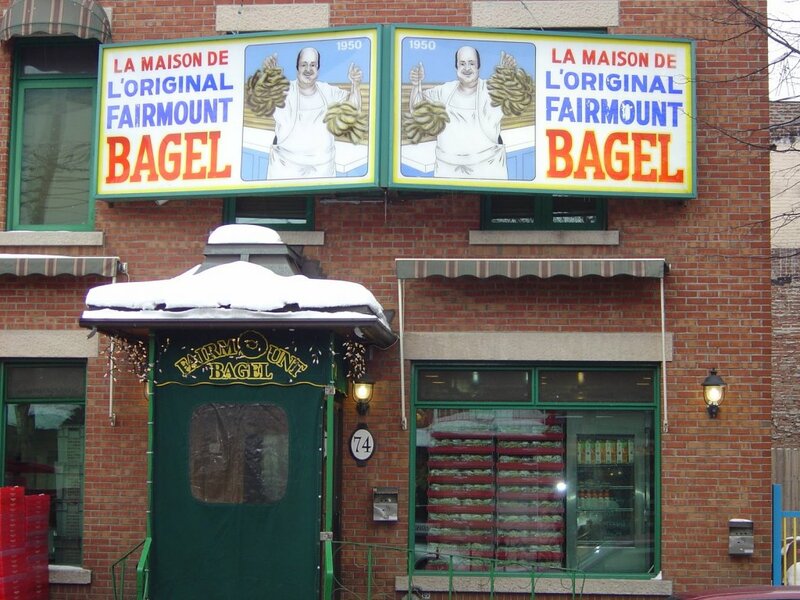 Dating back to 1919, Fairmount Bagel is a famous Montreal-style bagel bakery. The principal store located in the neighbourhood of Mile End is open 24 hours a day and offers a variety of bagels flavours and toppings. Fairmount Bagels are also available at Costco, at selected Second Cup coffee shops and at selected IGA and Adonis supermarkets. When you visit the store, expect queues at certain times of the day. Open 24 hours a day St-Viateur Bagel is a famous Montreal-style bagel bakery . It is principally located in the neighbourhood of Mile End, and also operates 8 bakeries around Montreal. 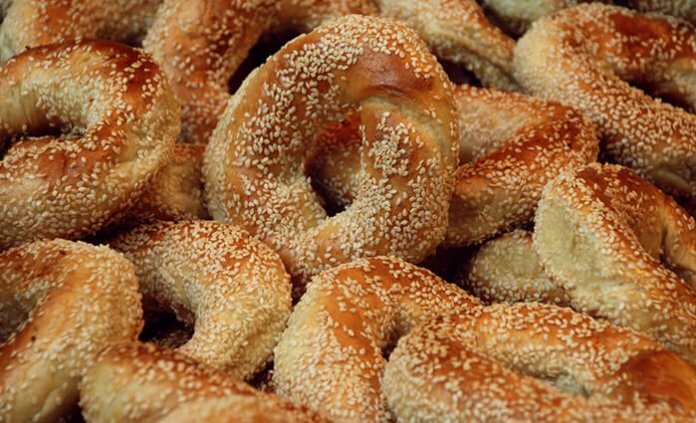 St-Viateur Bagel sells a variety of bagels flavours and toppings in-store. When you visit the store, expect queues as certain times of the day. 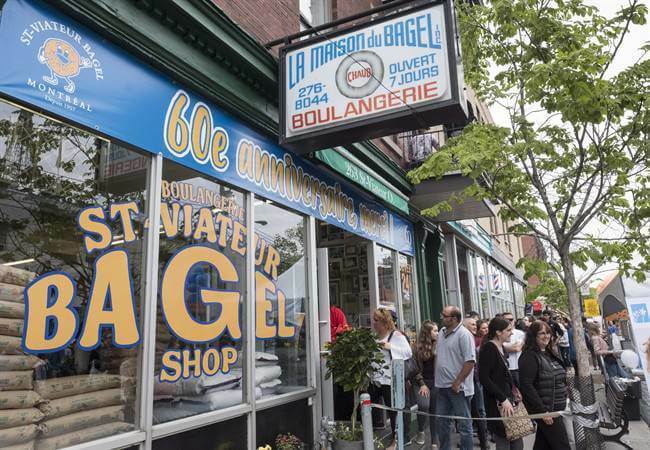 Today, St-Viateur Bagel operates 8 bakeries around Montreal. In the warmer months, look out for the St-Viateur Bagel food truck.